Fabulous! The food, linens, staff and presentation were perfect! All of our guests loved the food, very delicious! Bob and his team are the best!! They took such good care of us! The set up was perfect and the food was phenomenal. Our night wouldn’t have been the same without Carriage Caterers and I’m so happy to have worked with them! Loved working with Carriage Caterers! 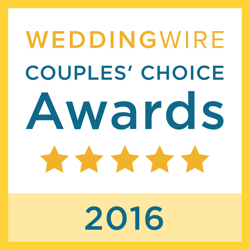 I had the best experience working with Bob and Carriage Caterers. Bob was our florist, caterer, and cake baker and our wedding was beautiful. People are so surprised when I told them how cost efficient it was–it felt like a steal for such great food and service! Truly loved Bob and his staff and would recommend them to anyone! I cannot begin to tell you how amazing our experience was. We found Carriage Caterers at our venue open house and let me tell you, we had tried a lot of caterers before and were disappointed but the minute we tasted Carriage Caterers’ food we knew right then and there that this was it!!! Things only got better from there, Bob is great if anyone knows weddings it is him. He will not only listen to you and what you want but he will give you so much advise and help with literally everything all while having fun. 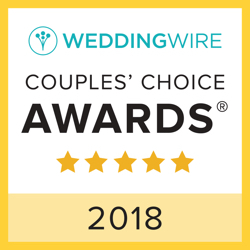 All of our guests have commented on how great everything was and have said this was the best wedding food they have had and believe me they have been to a lot of weddings. His staff is amazing and will go above and beyond to make sure your day is a dream come true. Call them NOW!!! Amazing food, amazing cakes, flowers, linens basically everything but the groom!!! Hiring Bob was one of the best wedding decisions we made. We did not want a DIY wedding, and Bob can do it all! At an affordable price too! He did our food, cake, decor, and flowers. The food was so good that my mother-in-law went for seconds (she never does that!!) and all the guests raved about it. Both of our cakes looked and tasted amazing. We described to Bob what we were thinking for decor/flowers and he nailed it. He is also very flexible and takes into account all of your thoughts and ideas. Take my word for it, you can trust him and he will deliver. I wholeheartedly recommend Carriage Caterers for any event! My daughter’s wedding was last night, and Bob and his staff attended to every detail to perfection. 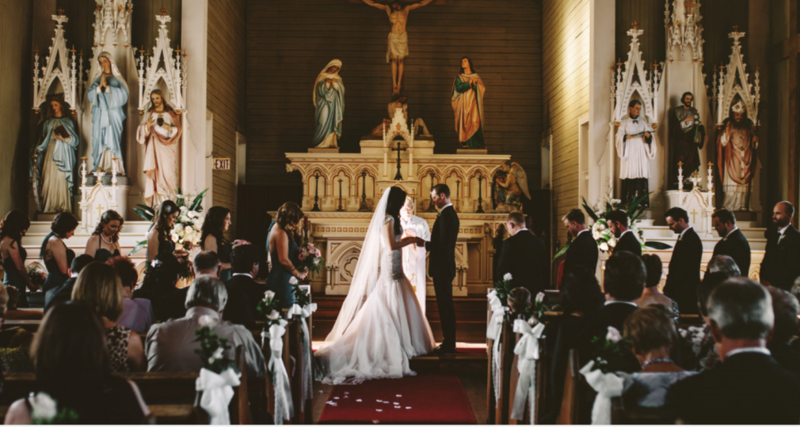 I knew from the first consultation that Bob was my guy…he took a personal interest in our wedding and was so helpful in planning and staying within our budget. He was very responsive to any and all questions I had throughout the process. 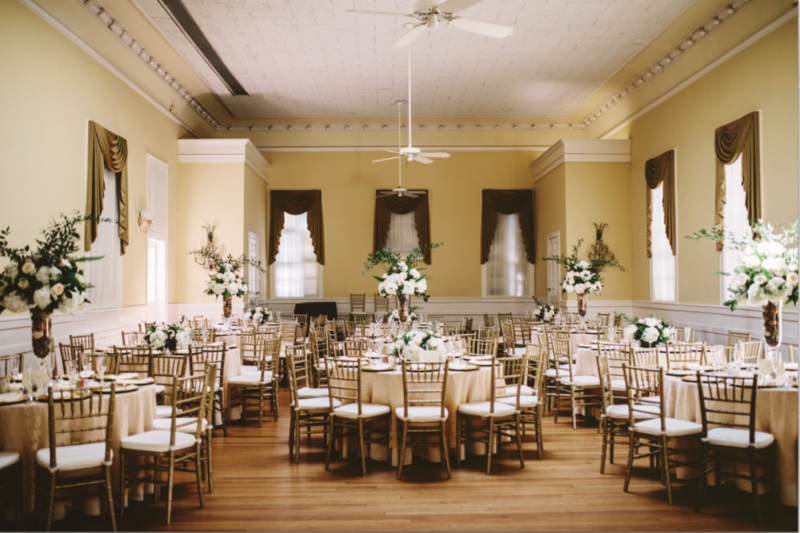 Bob took care of everything…linens, cakes, all floral details, centerpieces, and delicious food. The finished product was more than I had even hoped for, and Bob was on hand before, during, and after the ceremony and reception to ensure that everything was running smoothly. I love this guy!! 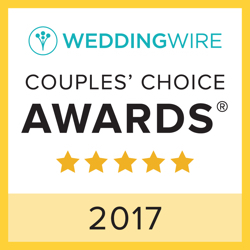 See more reviews on Wedding Wire and The Knot!